A NHTSA spokesperson confirmed Saturday the agency has an “ongoing investigation” into the earlier Tesla crash in Davie and “will take additional actions if appropriate.” Tesla did not immediately comment Saturday. NHTSA and NTSB have been investigating a number of crashes since 2017 that focus on two primary issues: the role of Tesla’s driver assistance technology known as Autopilot in accidents, and some significant battery fires in the electric vehicles after crashes, including cases of batteries reigniting after accidents. 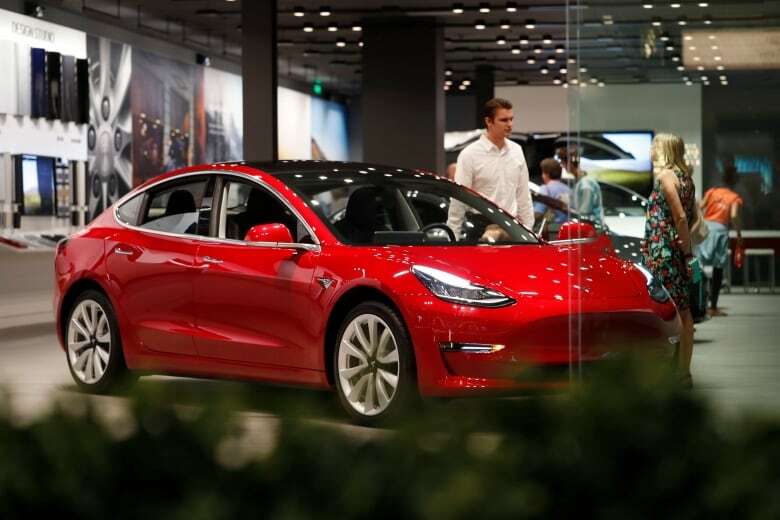 A report on Friday’s crash released by the Palm Beach County Sheriff’s Department did not indicate if the autopilot was engaged at the time of the crash that killed the 50-year-old Tesla Model 3 owner.